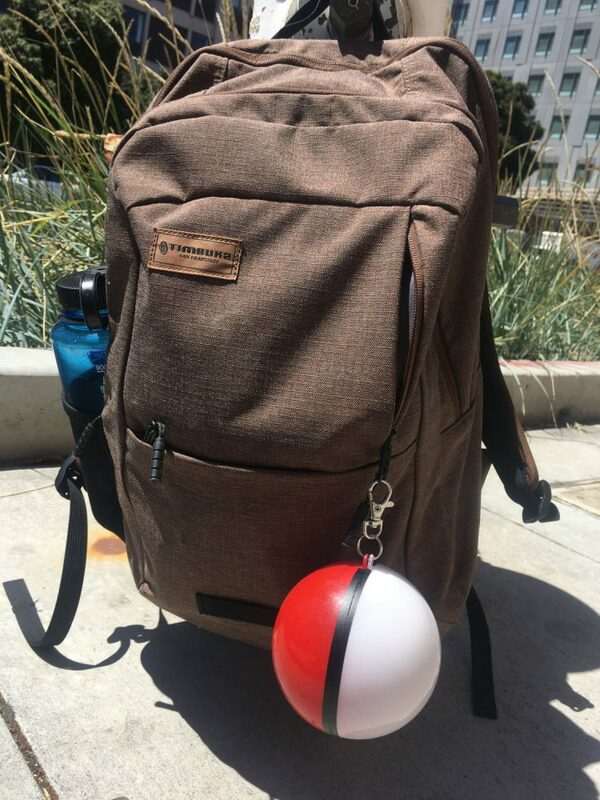 Designer Danielle Baskin has created a backup battery pack shaped like a Pokeball for Pokémon Go players who need to charge their phone after playing the notoriously battery-draining game for a few hours. The Pokeball houses a 5300mAh battery that Baskin claims will recharge a phone two to three times. The interior of the plastic shell is hand-painted, carved with a Dremel, and vinyl-sealed. The battery is securely inside. I made one after Pokémon Go kept draining my battery and I wanted a cool way to keep my phone charged. I love that people immediately know that I’m playing the game too. Each one is crafted to order in my studio in San Francisco. They are fragile and should not be dropped or thrown.